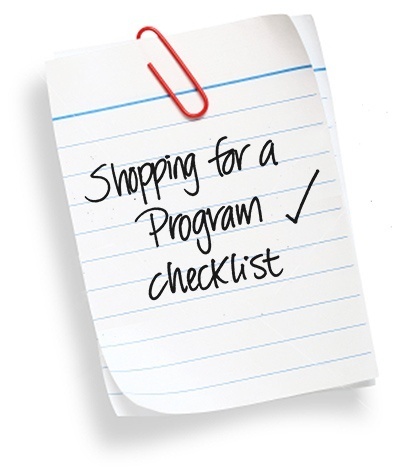 If you’re shopping for a postsecondary program for an autism spectrum or learning differenced student, complete this comprehensive list to make sure you are asking the right questions. Discerning which program is appropriate, the services that exist, and the quality and amount of staffing available are critical. What is the general location of the program (i.e. city, rural)? Does this match my student’s interests? What’s the average length of stay? Is there assistance for improving a student’s social competencies? How is the student assessed in the different areas of the program?